I'm usually off to Chamonix at the beginning on January but this year I got asked to be a part of the "Deep Winter" photo challenge so I put off my flight for a couple weeks so I could attend. Conditions were pretty heinous in Whistler with way below average snow and 10,000 ft + freezing levels. So after a brutal week of shooting in terrible conditions, followed by the slide show and a dance party at Tommy Africa's until 3am I had 24 hours to drive back to Seattle, move out of my place and pack for three months in Chamonix. Not sure how I pulled it off but I made it! Here's Jason Hummel's slideshow, we got 3rd btw! WOO HOO! I met my friend Mia at the airport only to find her in tears because they wouldn't let her board the plane because her passport expired in less than three months. 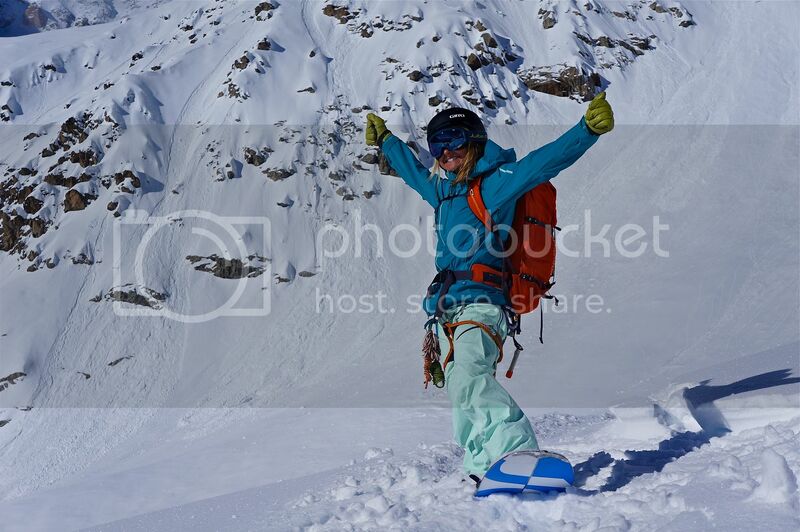 (Take note anyone traveling to Europe soon) She was coming over to Chamonix for the first time to watch her man, Drew Tabke compete in the Freeride World Tour. After arguing with, then begging, then bribing the front desk personnel, I realized I was going to miss my flight and had to leave Mia in a sad, pathetic, sobbing mess on the floor. I didn't sleep on the flight one bit because I was SO STOKEDDDD!!!! I should've gotten some ambien and been less stoked because I got to Cham and had to go right to work because Wednesday was the last blue bird day for a while. 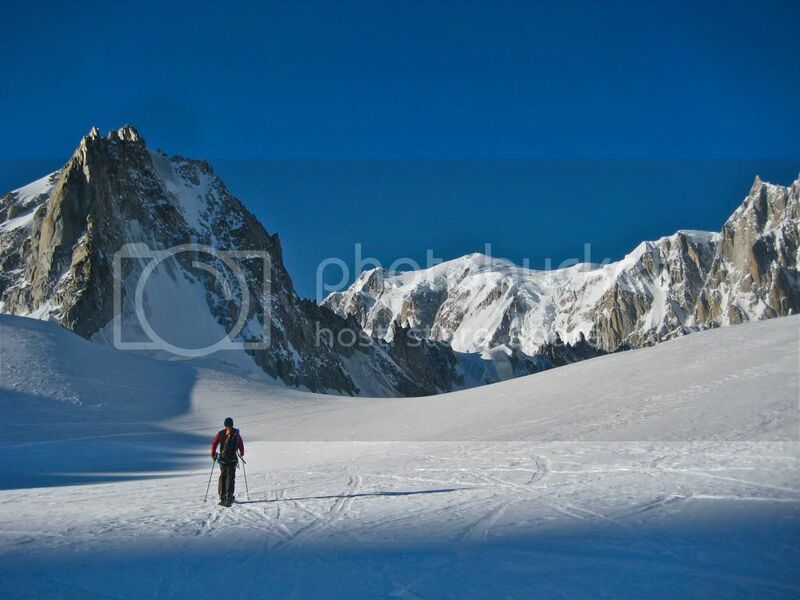 We decided to ride the South face of the Tour Rond, from Chamonix into Italy, down into the Brenva basin. A zone I've been wanting to go for four years but have been too intimidated. It's pretty scary, massive exposure, super broken glacier and sketchy exit. Never actually seeing the South Face of the Tour Rond with my own eyes made it even scarier but we had good beta from people who had done it the day before, also Ross had been back there before. Kind of sketchy mixed climbing, sugar on slabby rocks. Dislike. We were about 700 feet up the face and who do we see but ROSS HEWITT! Makin moves to catch up to us! 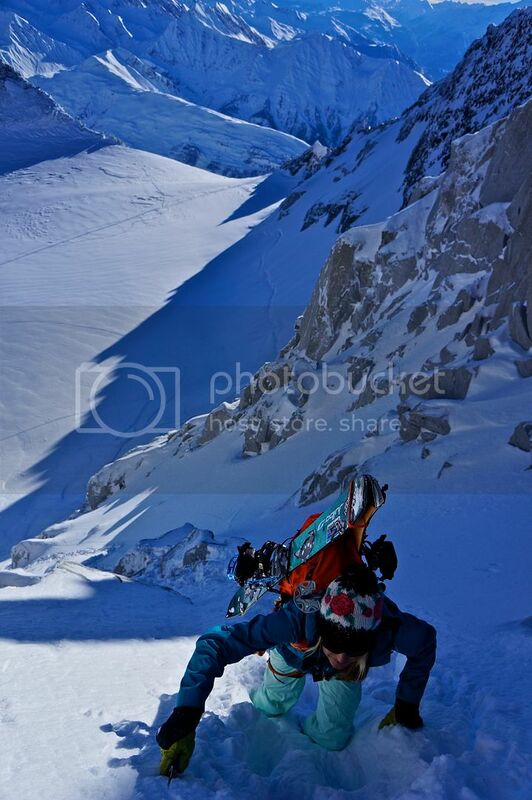 Followed by a couple other friends including Britain's sickest freerider Dave Searle and Ally Fulton. We got to the top of the ridge and waited for Ross to catch up, which only took him like 10 minutes. He deadman'd his ski and rapped into a crevasse to retrieve his ski. Ross Hewitt, such a badass. 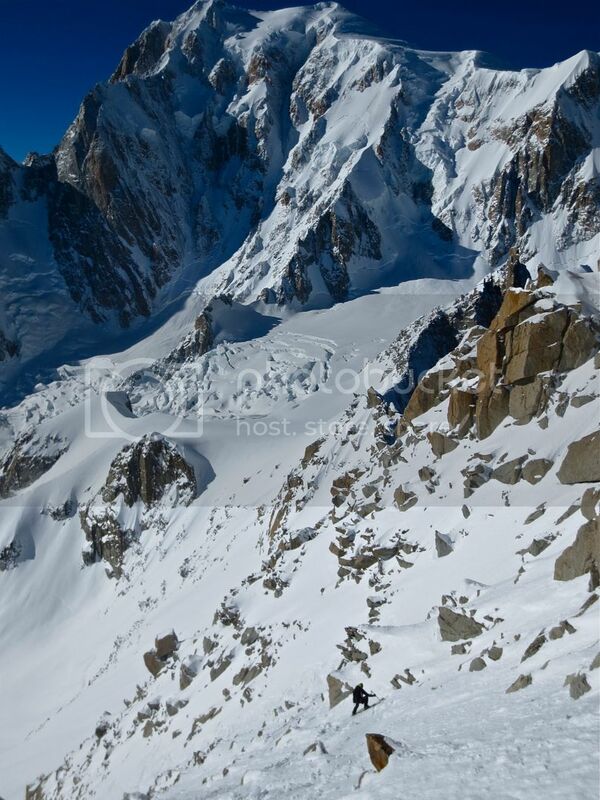 http://rosshewittblog.wordpress.com/ The views from up there were some of the best I've seen in the Chamonix Valley. Absolutely spectacular! Forgetting about getting 3 hours of sleep in the past 48 hours or something we dropped in, avoiding sharks and getting into the goods. The lower face mellowed out and the snow got better. STOOOOOOOKED! After the 2,000ft + face we shredded another couple thousand feet of super fun pow until we got to the gully of death and had to traverse below the massive Brenva icefall. Travelling one by one through the gully of death and going as fast as we could out the traverse under the icefall we made it to the top of the moraine where we ate snickers, gave high fives, planned a negroni session and talked about how we'd get home without Ross's keys. I would've never ridden anything back here if I knew we had to traverse under the icefall. Usually the exit is to the lookers left in this picture but the glacier was too broken up to travel across. Bummer. I won't be back here until it snows a lot more. It was scary. We met the Champ, Tabke in Courmayeur after the Freeride World Tour Italy comp and doused ourselves with negroni's and pizza. 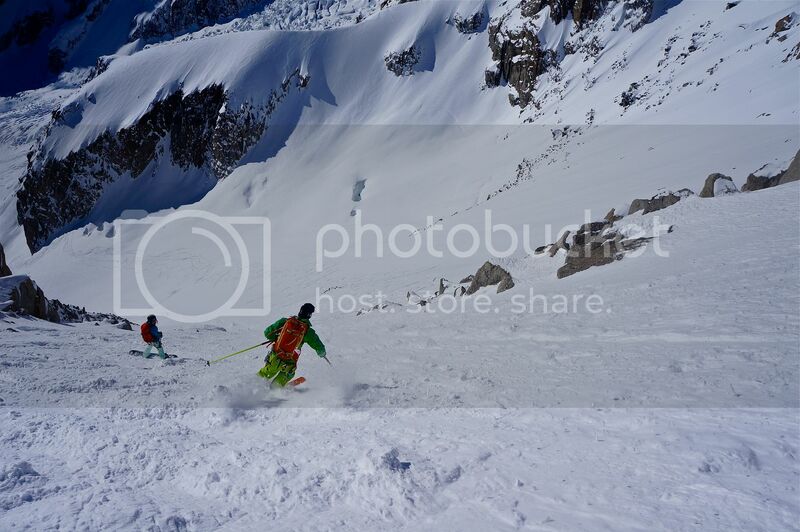 Great christening run in Cham. Now time to sleep. Oh yeah, and Mia got a flight the next day! Route Profile: "The Stone Sentinel"
Alpenglow on Aconcagua during the approach. 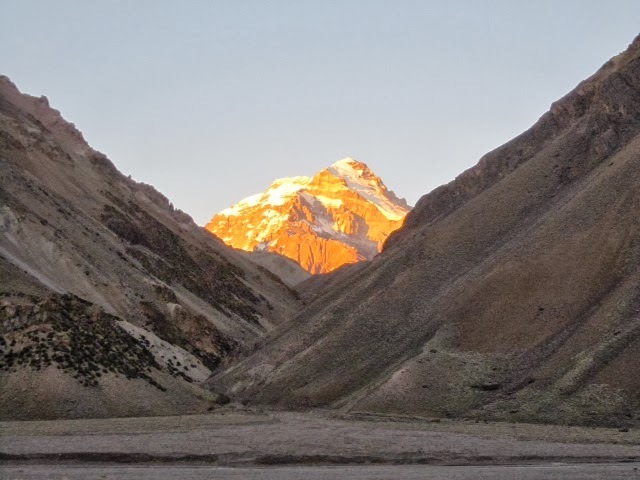 Known as the “Stone Sentinel,” Aconcagua rises to 22,842 feet in the heart of the central Andes and is world renowned as one of the Seven Summits. Climbers begin their adventure in the famous wine-producing region of Argentina and complete the final gear check in the welcoming city of Mendoza. With all the supplies ready and logistics complete, you will travel along a mountain highway that connects Buenos Aires, Argentina and Santiago, Chile. Mules will carry your gear and expedition food to the main base camp, Plaza Argentina, while you complete the 3-day trek with lighter daypacks. Following the Rio Vacas, you’ll pass other mule teams carrying gear, enjoy stunning views of Aconcagua, and see the rich geologic history that has shaped the highest mountain in South America. 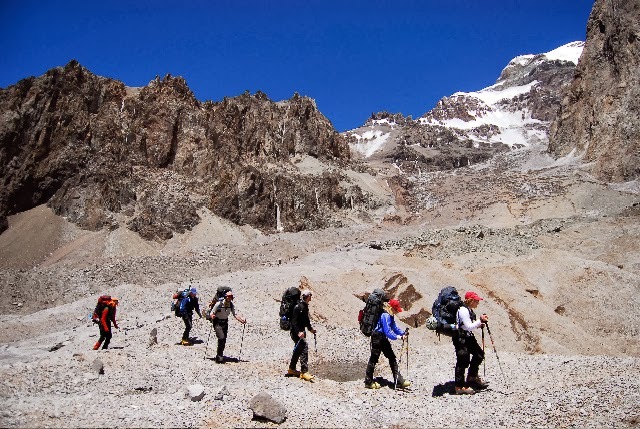 This is a great introduction to the dry climate around Aconcagua and allows you to acclimate as you to steadily approach the base camp at 14,000 feet. Carrying a supply cache higher on the mountain. After a rest day and some time reorganizing our gear, you will begin climbing higher on the mountain with a sequence of carrying supply cache and moving camp days. 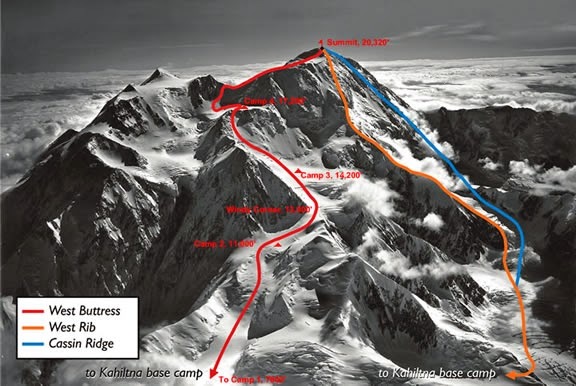 Settling into Camp II at 18,000 feet, climbers high on the mountain might be spotted attempting the Polish Glacier route. Requiring glacier travel and steep snow and ice climbing skills, this route follows a fairly direct line up the Polish glacier and receives less attempts due to the receding glacier and increased objective hazards. Your path follows the Upper Guanacos Traverse as you cross through Ameghino Pass and move to Camp III at 19,600 feet. Camp III is your high camp as you set out on an alpine start for the “Summit of the Americas.” Higher than any other peak outside the Himalaya, your views from the top of Aconcagua at 22,842 are, simply put, breathtaking. To the north and south, the Andes stretch as far as the eye can see. The stunning South Face of Aconcagua drops over 8,000 feet from the summit. To the west, you can see over Chile and almost identify the Pacific Ocean, which lies only a couple hundred miles away. Taking a break next to an abandoned hut high on Aconcagua. After summit day you descend via the Normal Route, a very popular climbing route on the mountain. A night in Plaza de Mulas allows us to experience another major base camp and recount the adventure with other climbers hoping to summit. Mules carry expedition gear and surplus food as you trek with lighter packs down the Horcones Valley and back to Penitentes. Returning to Mendoza, you will have the chance to sample local Malbec wines and enjoy savory steaks, a food in which Argentina takes great pride. 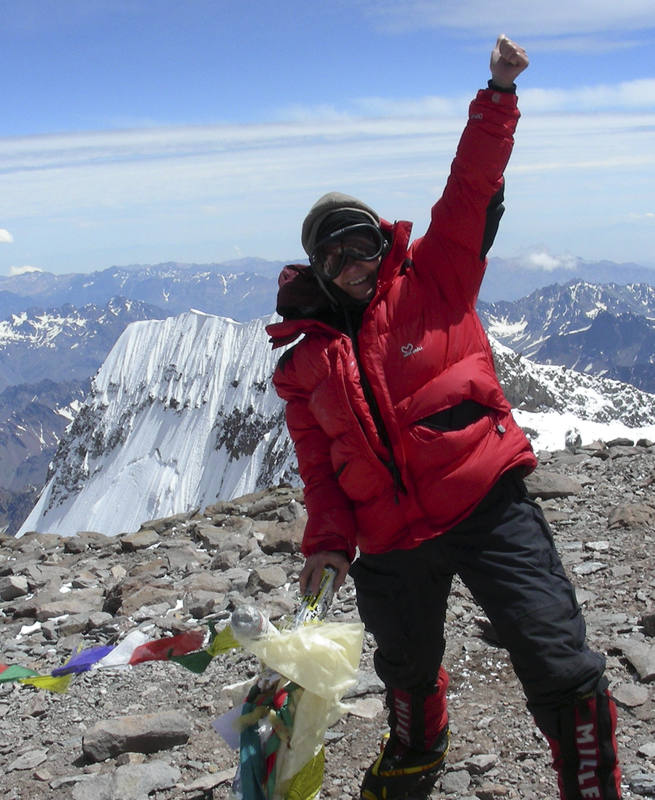 Success on the summit of Aconcagua! Sound like a sweet experience? 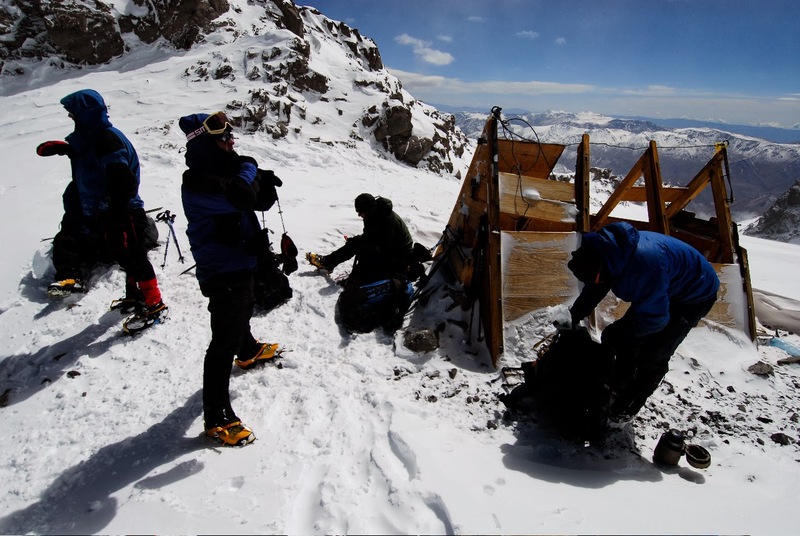 We hope you can join us for an Aconcagua Expedition! 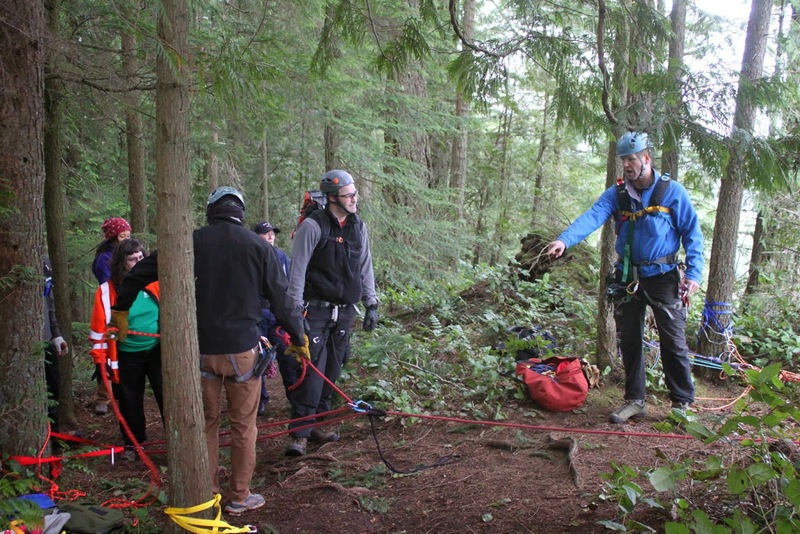 I've been a member of the Bellingham Mountain Rescue Council since 2011. Due to my responsibilities as a guide, a manager of the American Alpine Institute and a father with two young children, I often am not available for the "exciting" backcountry rescues. I tend to be more involved in things that don't require a rapid response. On Tuesday morning I was sitting in front of my computer when a call came in for a rescue. But this wasn't a normal rescue. Indeed, it wasn't even to be the rescue of a human being. A dog fell off of a cliff the night before just a few miles from the AAI office in the Chuckanut Mountains. As I wasn't on the schedule to be somewhere, I was able to respond to this unusual SAR mission. One thing that I've learned doing mountain rescue missions is that nobody really knows anything about anything when you arrive on the scene. The first reports were that someone heard the dog barking at the base of the cliff. The second report was that nobody was sure if the dog was down there or alive. Then we heard that there was someone down there with the dog. Then we heard that there was no one down there. The approach took about fifteen minutes. When we arrived at the top of the cliff, a distressed dog owner explained that the dog fell off the cliff the night before. There was indeed a climber named Joe at the base of the cliff that rapped down and found the dog. Apparently the dog had difficulty moving and had blood on her muzzle. She had backed into a little cubby hole in the side of the cliff to hide. Joe was able to extract her while he waited for us to arrive. We quickly set-up a system to lower TJ, a Bellingham firefighter, to the base of the cliff. He was able to evaluate the dog, rig a little harness for her out of webbing and a duffle bag, and connect her to himself. Then we pulled him back up. The author giving hauling system directions to the team. TJ with the dog as he approached the top of the cliff. While we set up our systems, a dozen other people showed up to help. These included firefighters, a vet, animal control people, and a rescue team from the Washington State Animal Response Team. The animal people were able to put the dog on a stretcher and get her out of there before we were able to break down our systems. Post by Whatcom County Search & Rescue Council. It was an incredibly unusual mission, and a very cool thing to be a part of. 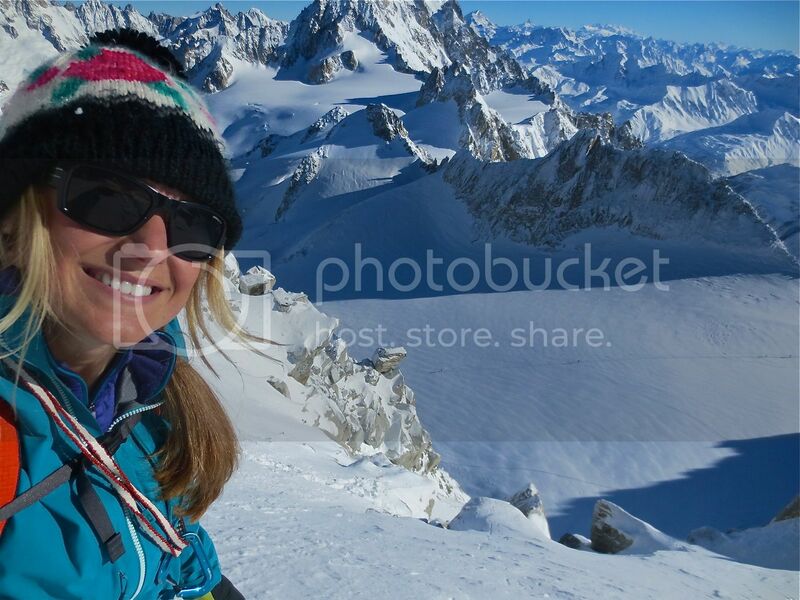 Giant glaciers and a horizon full of rock, snow and ice set the background for climbers in Alaska. 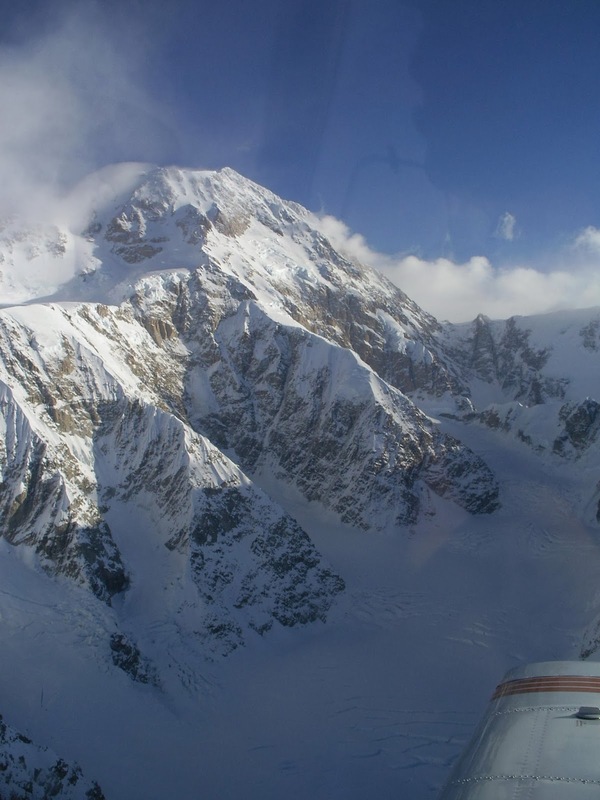 Of the countless mountains, Denali stands at the top of the list as an alluring challenge and iconic peak. 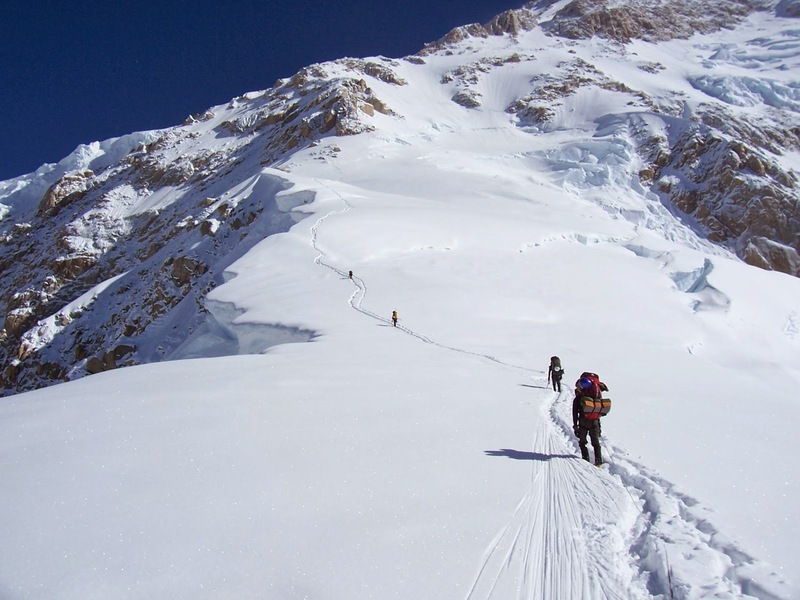 The Seven Summits are well known and Denali stands as one of the most difficult peaks to climb. For many, the West Buttress remains a popular choice and the majority of ascents are via this route. Climbers desiring a more difficult route are rewarded with the aesthetic West Rib on the south face of Denali. While the West Rib is a step down from the neighboring Cassin Ridge, it is significantly harder than the West Buttress. Landing on the Kahiltna glacier, climbers branch off the main climbing path and travel up the Northeast Fork of the Kahiltna. This is a notoriously dangerous area and carries a foreboding name: the Valley of Death. Hanging glaciers and seracs flank either side of the glacier here and devastating avalanches can cross the entire valley at any time. Timing and efficiency are essential to safe passage. 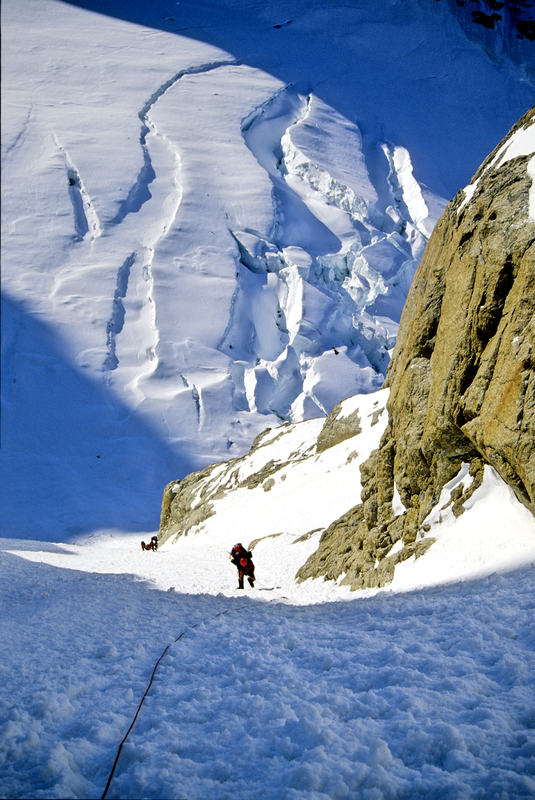 Moving between areas of safety, climbers work their way up the glacier and through an icefall to reach the base of the West Rib. 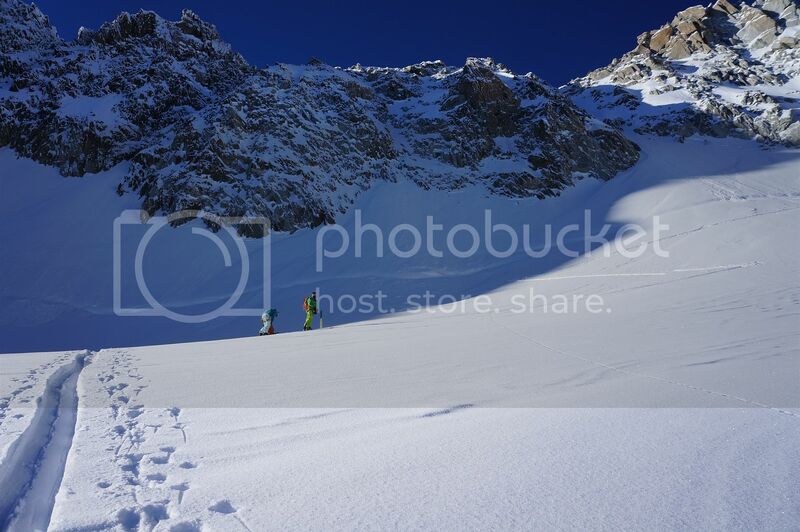 A 1200 ft couloir starting at 11,200 ft allows climbers access to the true ridge. Following a direct line up 9000 ft of ridge, West Rib teams make multiple camps as they move up the mountain in expedition style. Two snow domes offer crux ice bulges that steepen to 50 degrees. 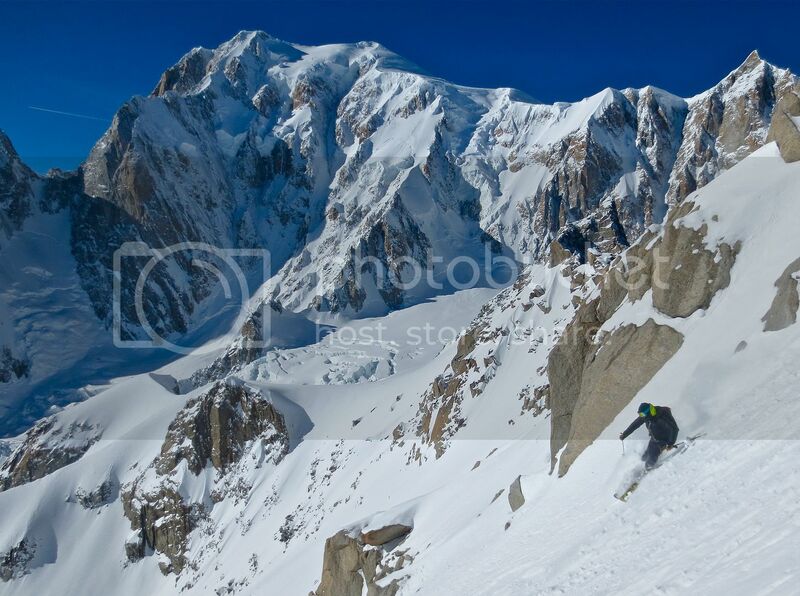 The route varies between ridge climbing, snow and ice slopes, and steep couloirs with rock, snow, and ice protection. A camp at 15,700 ft provides a descent option to 14,000-foot Camp on the West Buttress route. This is also the route climbers on the West Rib Cutoff will follow on their ascent. From a high camp at 17,000 ft, parties climb the final 3300 ft to the summit. Descent options include bringing all your gear in a carry over and descending the full West Buttress or returning to high camp and descending the West Rib Cutoff variation. Often times the objective danger is too high in the Northeast Fork of the Kahiltna and West Rib parties complete a variation of the route. Ascending the West Buttress route, climbers split from the route at 14,000 ft and join the Upper West Rib. This option allows climbers to enjoy the upper 5000 ft of the ridge and not subject themselves to the avalanche dangers of the lower mountain. 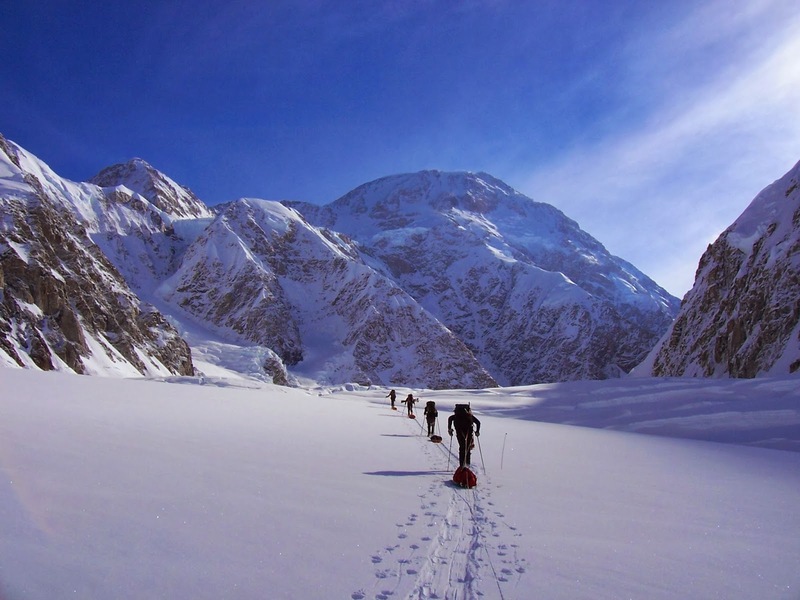 For people with a strong climbing background or who have already climbed Denali via a different route, the West Rib offers a remarkable climb in the pure spirit of Alaska! Approaching Denali via the Northeast Fork of the Kahiltna. Sound like a sweet trip? Find more information on the West Rib Expedition. How to Make a Splitboard! For the backcountry snowboarder the splitboard is a piece of equipment that offers an easy and efficient way to climb snow covered slopes without the hassle of carrying snowshoes. The problem with splitboards is that they are expensive. Thankfully there are kits on the market that give you the ability to make your own snowboard into a splitboard, and not blow the bank doing it. Taking on the task of building a splitboard requires some basic power tools and some patience. I used Voile’s DIY Splitboard Kit to build my splitboard. The kit comes with touring brackets, heel risers, slider plates to attach your existing bindings to and all of the hardware that you will need to join the two halves of the board back together after it has been cut. Before cutting your board in half there are a few things you should make sure of. Make sure that the board has a full wood core. Foam core boards are not strong enough for mounting the split kit hardware, and touring brackets. It is also good to choose a board that is slightly on the stiffer side as cutting a snowboard in half and putting it back together again results in a slightly softer board that you started with. Lastly, boards that have threaded binding inserts on the center-line of the board can be more challenging to cut, so do take this into consideration if you have a choice in boards. The first step to building a splitboard is splitting the board. Find a solid surface to clamp your board to, and mark the exact center of the board from tip to tail with a marker or chalk line. Using a circular saw with a carbide blade (the narrower the better), carefully cut through through the steel edges at the tip and the tail first. You may want to consider using a dremel tool to cut through the edges instead of a circular saw for ease of control. After you are through the metal edges, make the cut across the entire length of the board from tip to tail. The cut edges of the board will need to be sanded and sealed with some sort of sealant. I used several thin coats of hardwood floor varnish. It has held up well over the years and is easy to touch up if needed. Next you will want to install the board hooks. The board hooks hold the two halves of the board together while in board mode. In Voile’s instructions it said to go 1” in from the contact point, but this was not enough distance to allow for the board hook to sit flat on my board when in tour mode. You will want to find the first available flat spot on the top-sheet inward from the contact point of the boards running surface. You will want to make sure that the board hook will sit flat on the top-sheet when it is rotated into tour mode before drilling any holes. After you have found the correct mounting position for the board hooks, apply the mounting template, center punch the holes and drill small pilot holes all the way through the board. Refer to Voile’s instructions for the appropriate drill bit sizes to drill the final holes for the bolts to fasten down the board hooks. Before you bolt on the board hooks you will want to use a countersink bit to make the head of the bolts flush with the base of the board. Tighten the board hook bolts so there is some resistance when you rotated the hook into tour mode. Board hook template placed on top sheet for punching and drilling. Countersinking the holes in the base for the board hook bolts. Board hook bolts countersunk into the base. The tip and tail clips secure the tip and tail of the board in board mode, and keeps them from chattering. For the tip and tail clip installation use the sticky template to locate and drill the holes. When installing the rivets make sure that you have a very solid surface to tap them into place, such as a concrete floor, anvil, or flat spot on a vise. Once the rivets hold the tip / tail clip so that it can still be rotated with slight resistance you are done, don’t overdo it. The first step to mounting the touring bracket is to find the balance point of each board half. Generally putting the touring bracket on the balance point works just fine. To achieve more tip float when skinning in deep snow, you can move the touring bracket a touch forward of the balance point, but usually no more than ~1-2 cm. To find the balance point secure a piece of dowel horizontally in a vise and find the place where the board half will balance on the dowel. It is important the you get the cut edge of the board and the dowel as close to perpendicular as possible, so that your balance point line ends up square. Once you have the board half balanced use a marker and place a tick mark on each edge of the board half at the balance point. Next use a square along the cut edge to transfer the balance point marks from the edges onto the top-sheet. Draw a line on the top-sheet at the balance point. Measure the width of the board half and mark its center point with a tick mark on the balance point line. Balance point and center of board marked on one board half. Using the mounting template mark and drill the holes for the touring bracket. You will need to counter sink the t-nuts that hold the touring bracket into the base of the board with a ¾” wood or forstner bit. I found the forstner bit a lot easier to line up and control than a wood bit like Voile’s instructions recommend. After you have drilled your countersink holes into the base of the board, tap in the threaded t-nuts, and then bolt the touring brackets on to the board halves. To fill in the holes that you have created in the base of the board epoxy in the p-tex discs that are included with the split kit. Some sanding may need to be done after the epoxy has cured to even out the base where the p-tex discs have been installed. Left: Using a drill press and a forstner bit to counter sink the t-nut holes into the base. Right: T-nuts for the touring bracket installed in the base. After the touring brackets are in place, take a slider track and attach it to the touring bracket in touring mode, using a slider pin. Next take a heel riser and shim with the bail in the down position and place it under the heel of the slider track, so that the tab on the rear center of the slider track lines up with the indentation on the heel riser piece. Make sure that the heel riser is centered and straight on the board half, lift up the slider track and mark the mounting holes for the heel piece with a marker. Flip the wire bail up and make sure that the marked position is correct before drilling. In Voile’s instructions they say to drill all the way through the board and use t-nuts to mount the heel piece. I chose to use pozidrive screws and epoxy to avoid drilling more holes through my board than I needed to. If you choose to go this route just make sure that your pilot holes are drilled correctly. Either a 3.9mm x 10mm or a 4.1mm x 9mm pilot bit should work depending on the thickness of the board and the diameter of the screw threads you are using. If you are have never mounted ski binding before, you may want to take your board into your local ski shop and see if you can purchase the correct size pozidrive screws and find out what size pilot bit you will need for them. Heel riser mounted under the slider track. The last step to building your splitboard is mounting the nylon slider tracks to the stance that you ride. This step is relatively easy, but you will want to check and double check to make sure that you get your stance correct before drilling any holes. Voile mentions that the stance width cannot be any less than 18 inches, and the rear foot cannot be angled more than 25 degrees otherwise there may be interference with the touring brackets. Just make sure the slider tracks will slide on at the stance and angle that you need since they are not adjustable after you have mounted them. With the two board halves put together in downhill mode position the templates provided by Voile at the your stance width and angle. Center punch the holes on the template. Again here Voile says to drill all the way through the board and use t-nuts to secure the nylon slider tracks to the board. On my board I used pozidrive screws and epoxy to again avoid drilling more holes through my board just like the heel risers. I have been using my board for several years now and have had no issues with screws pulling out or loosening. When fastening the slider tracks to the board take extra care to get them lined up accurately so the slider track will slide on and off without too much resistance. After you have mounted the slider tracks you are done! Well almost. You will still need to buy and trim climbing skins for it. Put together in board mode. 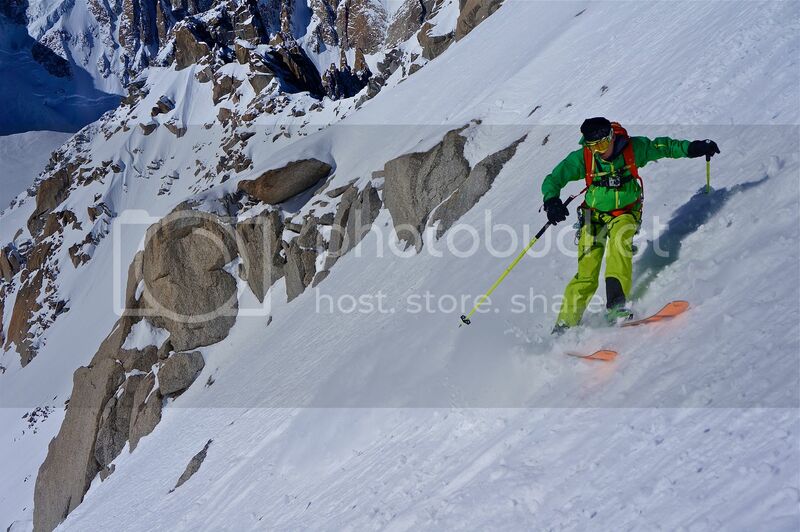 Voile split kits and splitboard climbing skins can be purchased from the AAI Equipment Shop. Additionally, the shop rents splitboards. Tough physical training is crucial for mountaineers, climbers and skiers. What about mental preparation, however? When climbers, mountaineers and skiers are asked what the biggest obstacle is to them fulfilling their potential on the cliffs or the slopes, many answer that it is psychological barriers. Many of the same people admit, however, that their mental or psychological training to accompany their physical training is minimal. Psychological preparation is, of course, crucial and the principles for successful mental training are very similar to those for physical or technical training. For example, it takes long term commitment and patience before one can expect to see results. Deciding to plunge into intensive mental training the week before a major climb or a skiing event is all very well and good but it is unlikely to make a major impact on your performance. Many mountaineers and climbers in particular profess the effectiveness of the self-talk technique. It is a particularly useful technique for climbers because of the isolated, nature of their activity, which can last for hours or, in some cases, weeks. Self talk in the context of a climb could be repeating a mantra such as this during a particularly difficult point: “I am feeling tired now but this is the worst it is going to get and my body can work through this point. I can feel my body getting stronger and it can cope.” For a skier it may be “I can ski fast and I am going to ski fast” or “quiet mind” if staying calm and focused is a challenge for them. Firstly, it is important to identify whether there are flaws in your typical approach to climbing mountaineering or skiing. 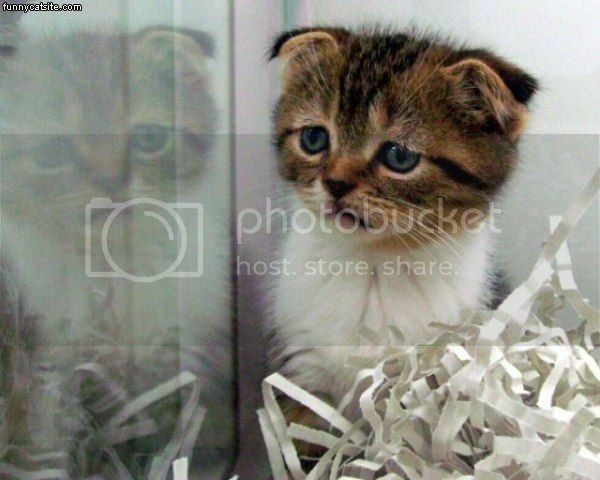 Common problematic approaches include negativity and fear of failure. These negative obstacles can be tackled through a number of techniques. One is goal setting. 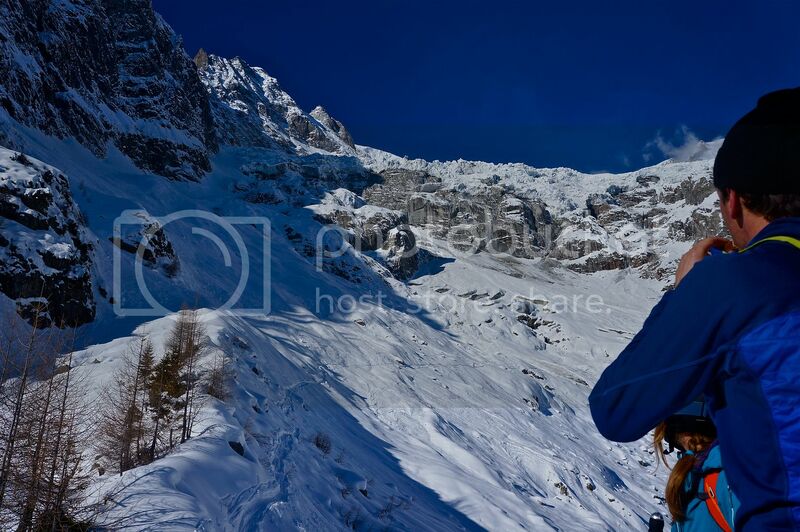 This way, climbers or skiers have clear and digestible objectives. Another is to imagine success. If you are a climber, you may want to consider reading reports of previous successful attempts of the climb you are about to pursue or talk to people who have already done the climb in order to strengthen your positive image of how you will carry out the climb successfully. Similarly, a skier may want to look up Youtube videos of people navigating the same or a similar course to one they are about to tackle in order to ensure they have a specific, positive mental image. 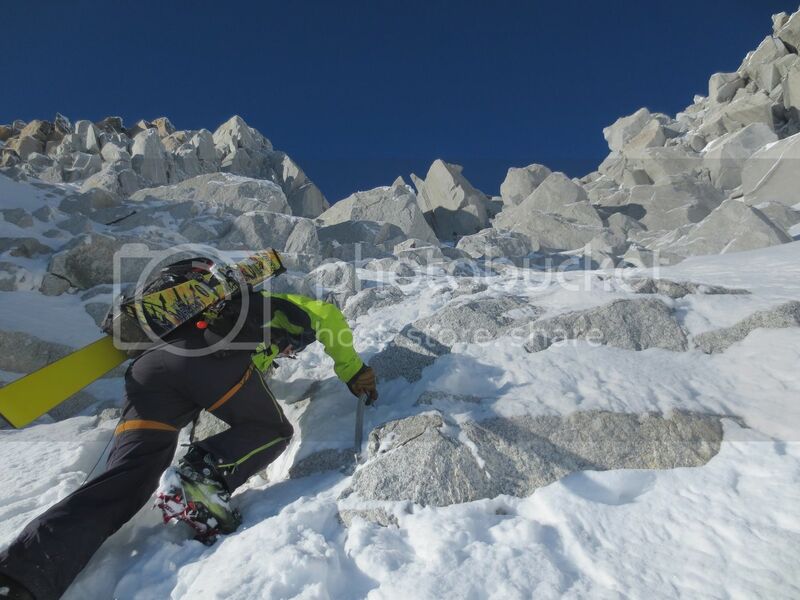 It is also important for climbers and skiers to try and be as specific as possible when trying to implant positive imagery of success in their minds before a big event- such as their specific physical actions and moves, the nature of the environment and the timing of the endeavour. Of course, action movies can also offer powerful if less specific imagery relating to success. According to one recent article on ski trends, “ski films will get much better at telling stories rather just film gung-ho maniacs jumping off ever more improbable cliffs” so ski movies could become an increasingly useful motivational tool for skiers over the coming years. Another term that you might hear in the realm of mental training is reinforcement. Reinforcement is activity or experiences relating to your task which will motivate you to carry out the task or carry out a task to the best of your abilities. “In high-altitude Mountaineering, it may be important that climbers find value in undertaking the dog work so that others may succeed,” argues Cooke. “Another intrapersonal reinforcement for international Mountaineering may be the desire to interact with other cultures or with transcendental experiences of just being in the mountains,” he goes on. Evidence suggests that experience does not have significant impact on a person’s physiological ability to cope with high altitudes in the long term and that any acclimitization does not last long. Mental training can make a difference, however. One important technique is to have a very specific idea of which parts of a climb will be difficult in terms of altitude by marking the high points of a climb on a map beforehand. You should also prep yourself on the symptoms of altitude sickness so you can quickly recognize any symptoms you develop on a climb, instead of attributing fatigue to the fact you are not fit enough or being lazy, thoughts which could quickly demotivate you. Bad altitude sickness can also sometimes be a self-fulfilling prophecy. There are some techniques to prevent yourself from falling into the self-fulfilling prophecy trap. One is to make sure you read up on altitude sickness so you have a solid overview of the facts of altitude sickness- its context, causes and symptoms. Every time you think about altitude sickness in the run up to a climb repeat these facts in your mind like a drill. 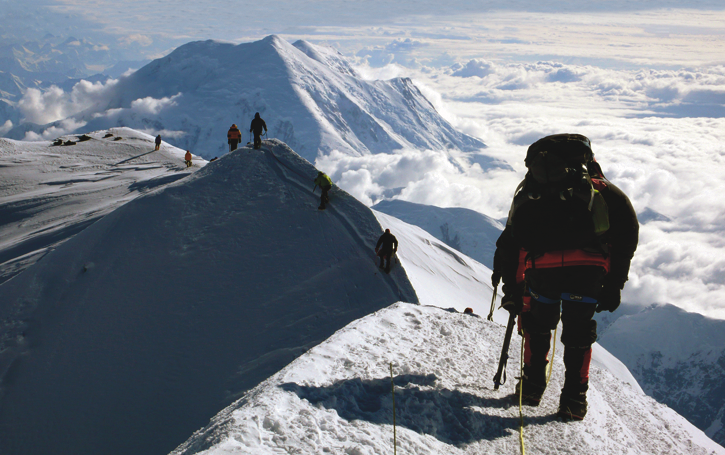 That way, when it comes to the actual event, your thoughts about and experience of altitude sickness are more likely to be anchored in facts and reality rather than your psychological fear of it. That said, there is no point in being positive about being able to easily deal with altitude sickness to the point where you are being unrealistic. If you psyche yourself up that it is going to be easy then it is more likely that when it comes to the event and altitude sickness does kick in that you will panic. The key is to be realistic. If you are overly nervous about altitude sickness in the run up to a climb then a popular technique for preventing self-fulfilling prophecies is to try and channel those fears out of the body by finding some kind of way to relax and release those fears. That could be through anything from sports to listening to music. Ever wonder how they "control" avalanches in a ski area? You've probably heard that they blast. But what does blasting mean? In some cases it means literally throwing a bomb into the snow. And in other cases, it means firing a charge at the slope. In this second video, the ski patrol at the Las Vegas Ski and Snowboard Resort control avalanches with a World War II-era Howitzer. There are many different "guns" used to control avalanches, but the use of the old technology is probably the most interesting. Avalanche control is hard and sometimes dangerous work. Resort skiers and those who travel on highways in places where avalanches impact the roads can thank these avalanche professionals for keeping things safe. Mt. Baker is a great introduction to the world of climbing glaciated peaks. It is easily accessible from both the north and south sides, and has beginner routes on both sides as well. The Easton Glacier route on the south side is climbed in our Alpinism 1 Course and our Alpine Mountaineering and Technical Leadership Part 1 Course. A short 90 minute drive from our office in Bellingham gets you to the trailhead at 3,360'. The first half of the approach to the Easton Glacier follows the Park Butte Trail. An alternate option is the Scott Paul Trail, but it is significantly longer. As climbers move along the lower trail, there are a series of creeks that must be crossed. Depending on the time of year and the recent weather, these creeks can be meters wide or small trickles. after a successful creek crossing. After crossing the creeks, climbers continue along the Park Butte Trail until it intersects the Railroad Grade Trail at 4,660'. From there, climbers hike along the Railroad Grade Trail until approximately 6,000'. The Railroad Grade Trail earns its name from it's consistent slope angle as it carries you a little over 1,000 vertical feet in the next mile. This portion of the trail follows the upper edge of the glacial moraine that was left by the receding glacier. Easton Glacier and the glacial moraine on the right. to grab some water, snap some pictures and take in the beauty of the area. Marmots wrestling in the boulder field along the trail. Just before you reach 6,000', the Railroad Grade Trail tapers off as you enter an area known as Sandy Camp. Sandy Camp is not exactly one campsite, but a series of small established tent sites overseen by the US Forest Service. There are numerous sites throughout the area established in the rock outcroppings on the edge of the glacier. for a place to call home for the night. to help shield your tent from heavy winds on the mountain. camp on the snow at the edge of the glacier. night before the summit attempt. The climb of the Glacier itself is usually straightforward. You start at the southwest edge of the glacier field and trend up and to the northeast, weaving through the crevasses as the mountain dictates. 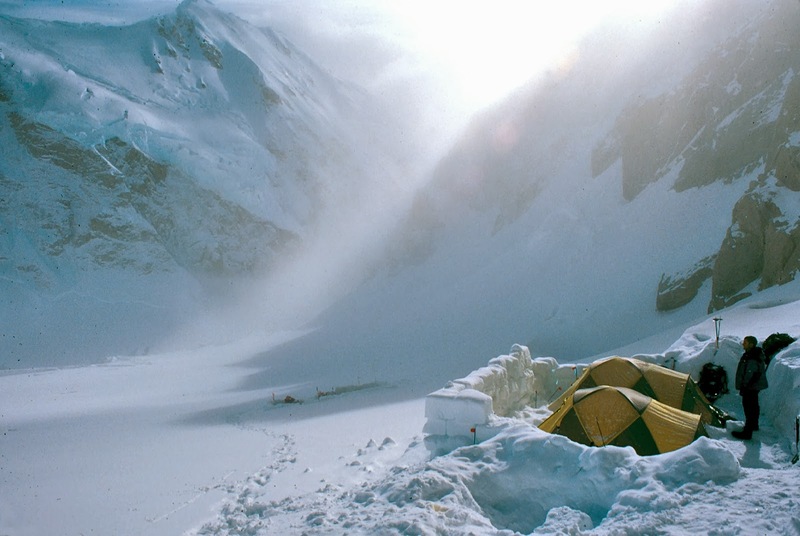 Climbers will leave camp in the early hours of the morning (between midnight and 2:00 am). This early hour helps to ensure that the temperatures will be colder and the snow of the glacier will be more firm, which will allow for faster and safer travel. On clear nights, climbers will set their initial sights on the rim of Mt. Baker's volcanic crater (the low point on the right edge of the skyline in the photo below). 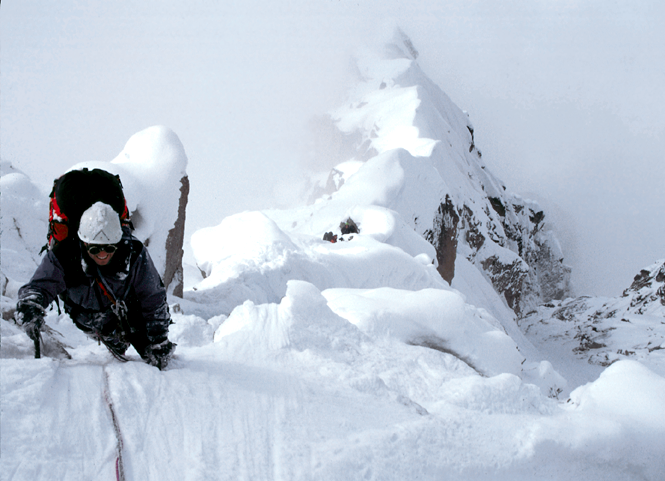 Climbing parties often reach the rim in 4 to 6 hours, depending on the condition of the glacier and the condition of the climbers themselves. A view of Mt. Baker's Easton Glacier, with the crater rim to the right. Climbers peering into the crater of Mt. Baker. After climbing through the darkness, climbers start to notice the distinct "rotten egg" smell of the sulphurous gasses that are emitted from a vent in the crater. Climbing parties often stop at the crater rim to refuel and rehydrate before the final push up the Roman Wall to the summit plateau of Mt. Baker. horizon to the east of Mt. Baker. Once climbers are ready to go, they head north and slightly west, and quickly encounter the crux of the climb, the steep Roman Wall. Portions of the Roman Wall can be near 40 to 45 degrees and are sometimes very icy, and there can often be an additional hazard of rockfall from a nearby exposed outcropping above. To cap it off, this portion comes after an early morning with usually little sleep from the night before. But therein lies the challenge of glacier climbing. This is where beginning climbers need to dig deep within themselves and find the strength to keep putting one foot in front of the other. Climbers starting up the Roman Wall on Mt. Baker. across the Puget Sound in the early hours of the morning. sun higher and Mt. Baker's shadow much closer. Once climbers have surmounted the Roman Wall, the remainder of the climb is a walk in the park. The summit of Mt. Baker is actually a very broad and relatively flat plateau with a small, isolated bump on the eastern edge that is only about 80' higher than the rest of the plateau. Large crevasses near the edge of the summit plateau. of the small mound at the summit of Mt. Baker. A glimpse down into the crater of Mt. Baker, over 1000' below the summit. A happy crew of climbers on the summit! Once it is time to head down, all the party has to do is retrace their steps back to camp. For most groups, the climb takes 6 to 8 hours, with the descent taking about half that much time to get back to camp. Climbers starting back down the Roman Wall. We would love to have you join us on Mt. Baker this summer. As I mentioned above, this climb is often done as part of our Alpinism 1 or AMTL 1 courses, but it can also be done as a private climb with just you or with a group of your friends. Give us a call if you have any questions or would like to sign up for the climb!